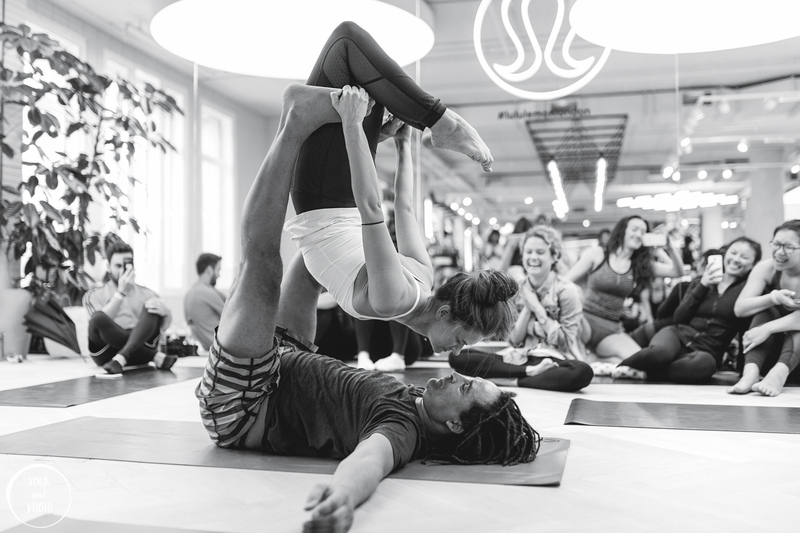 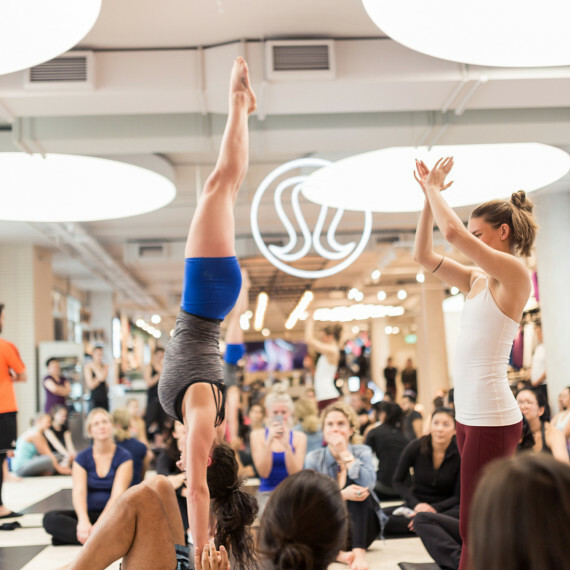 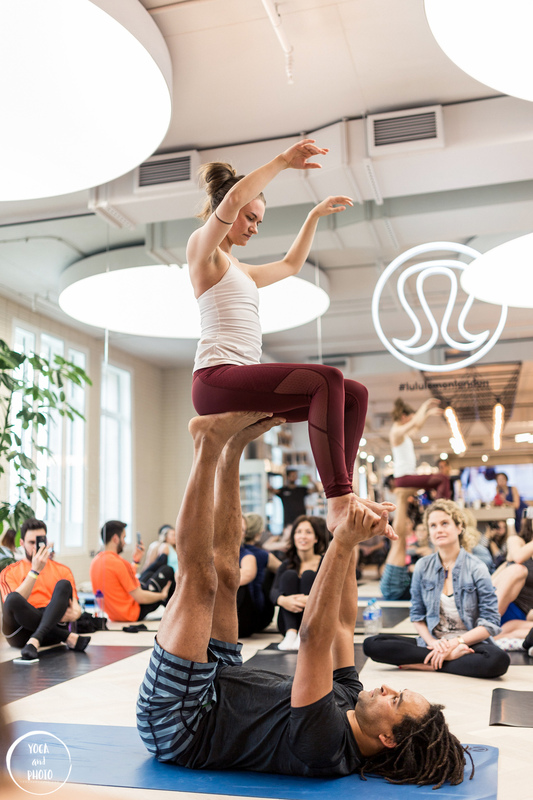 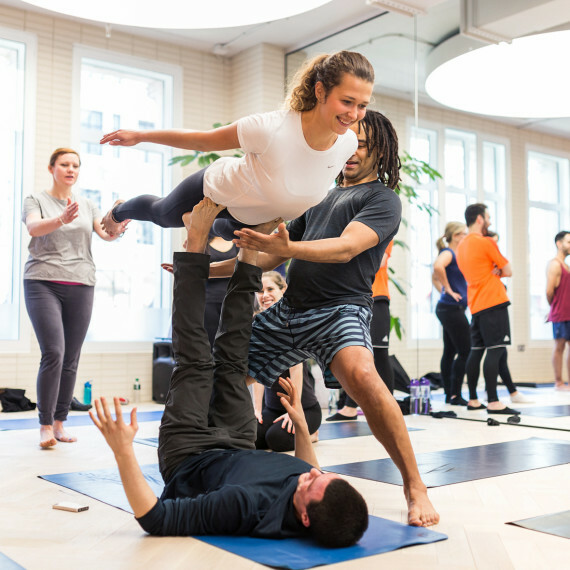 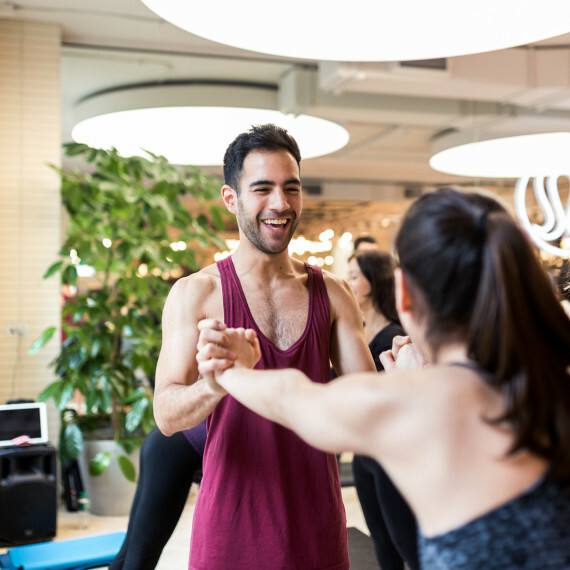 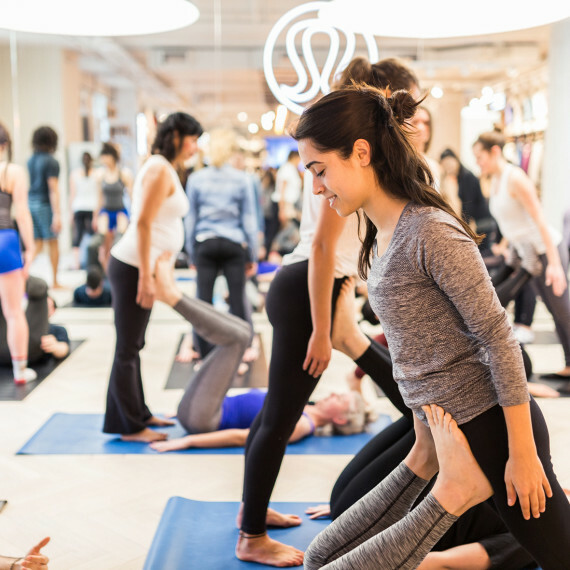 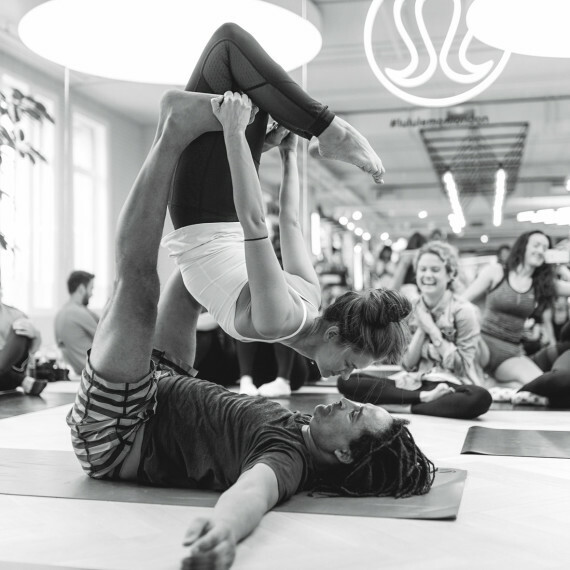 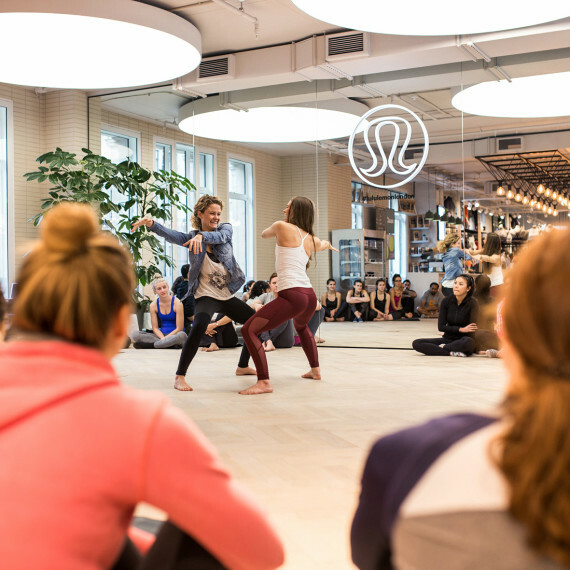 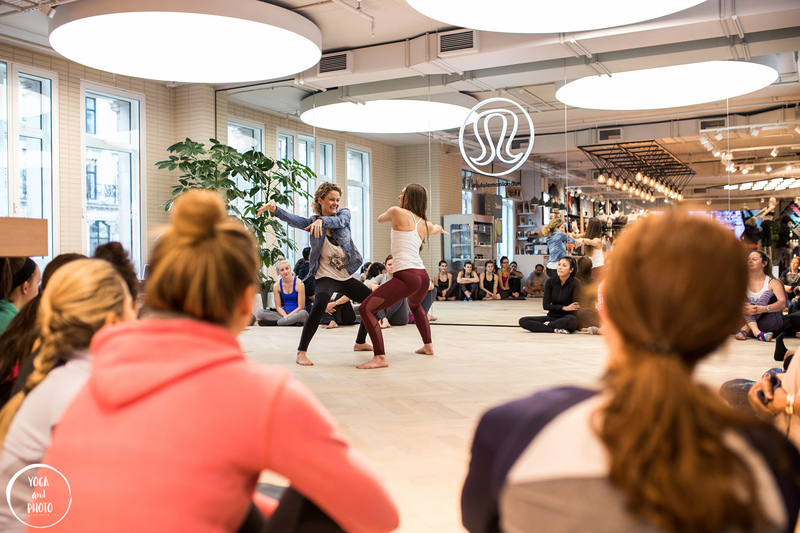 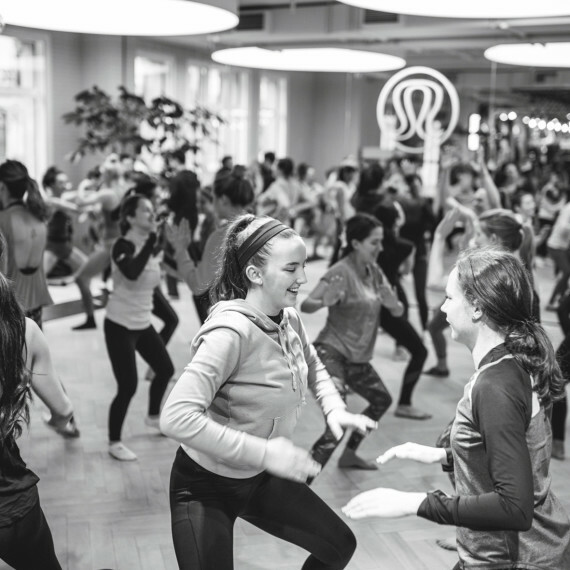 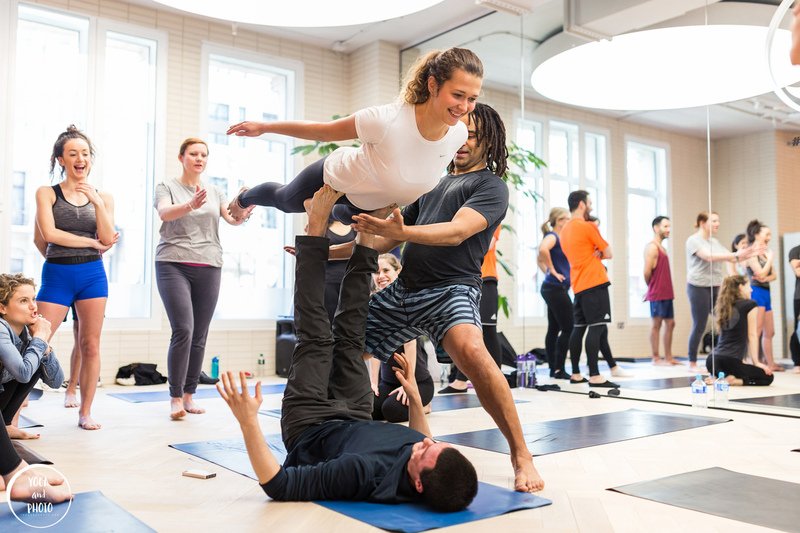 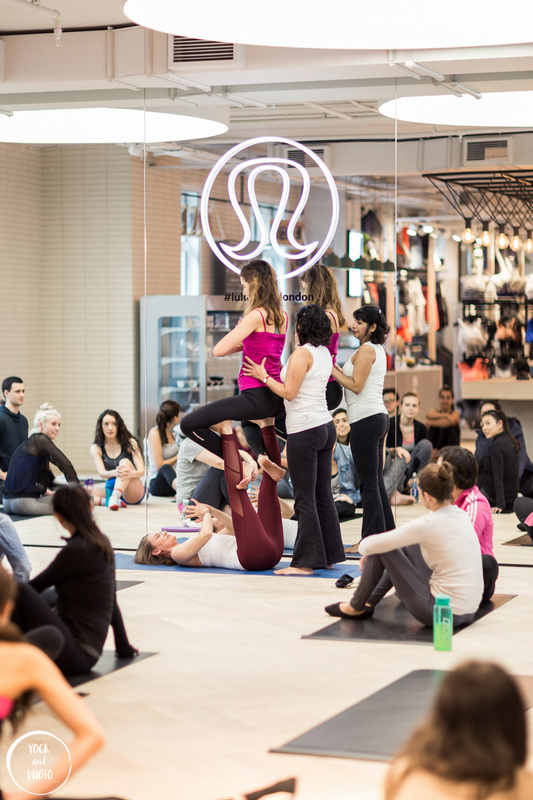 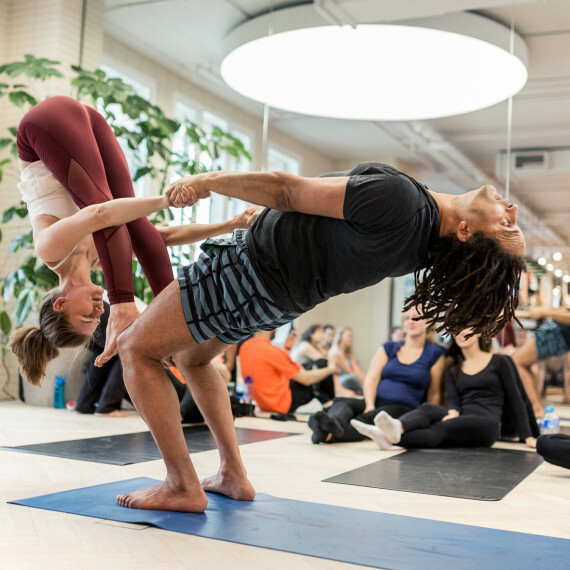 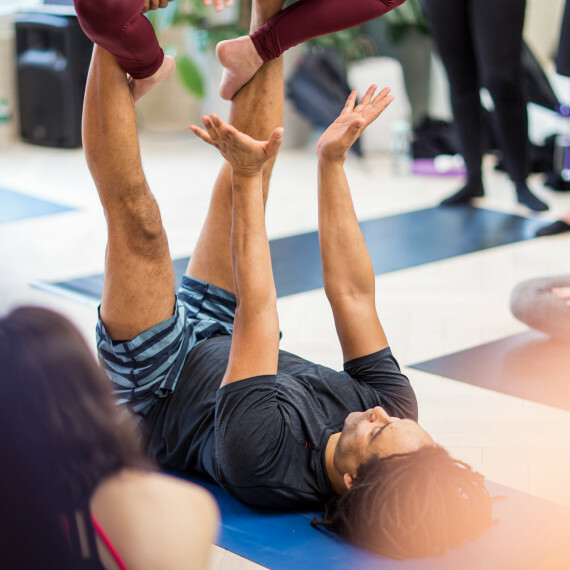 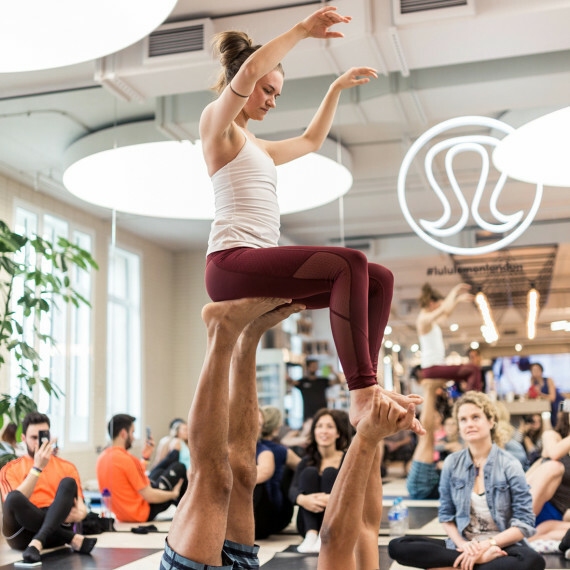 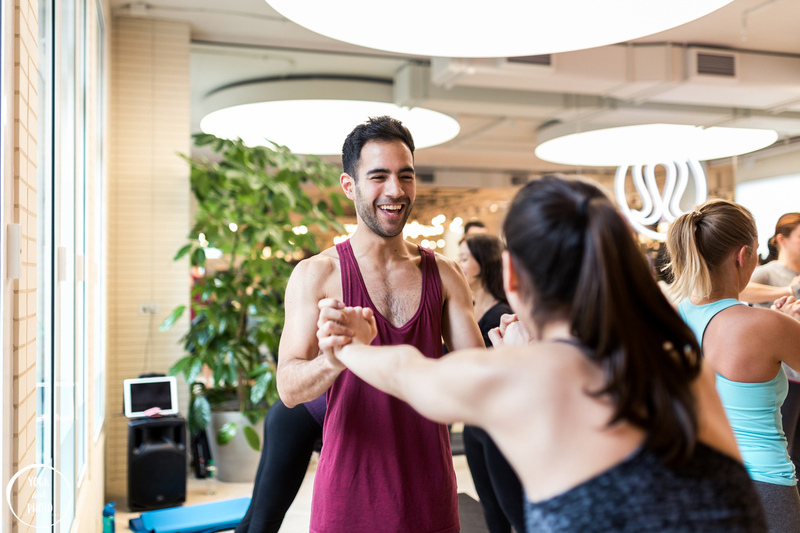 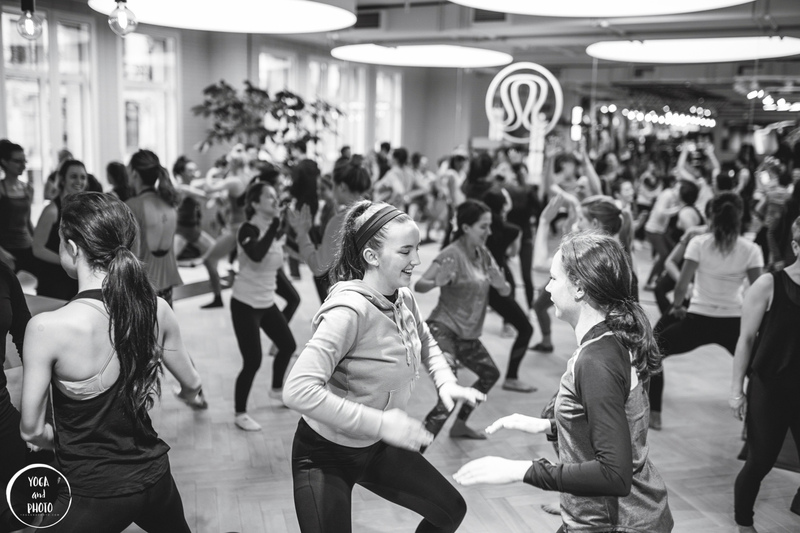 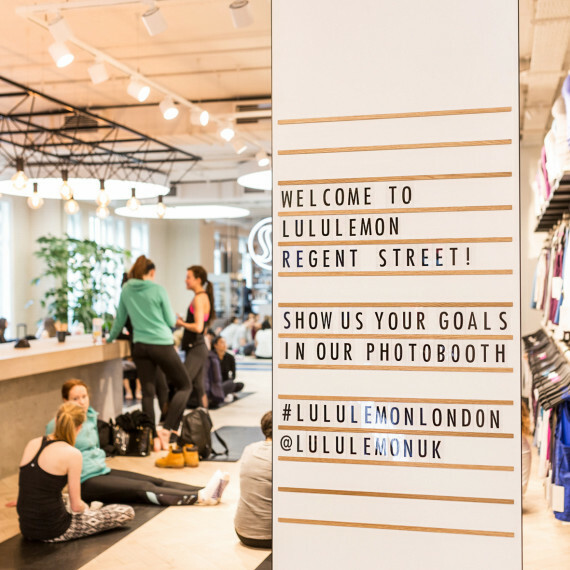 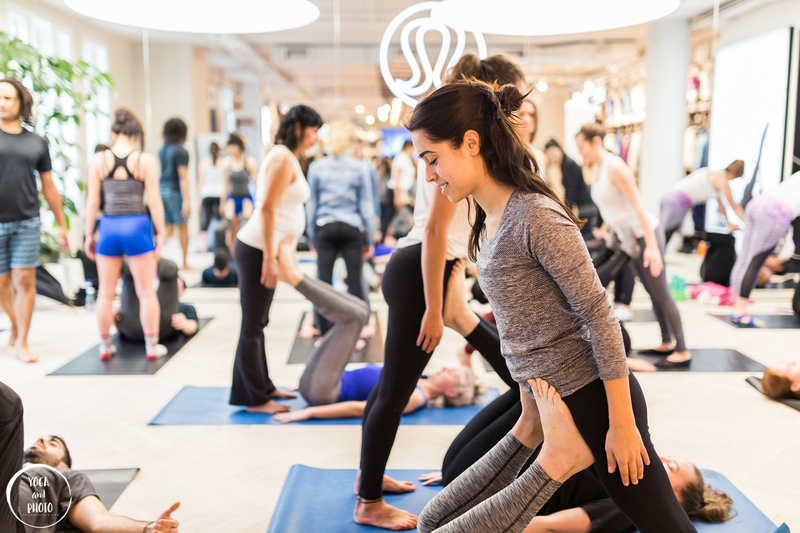 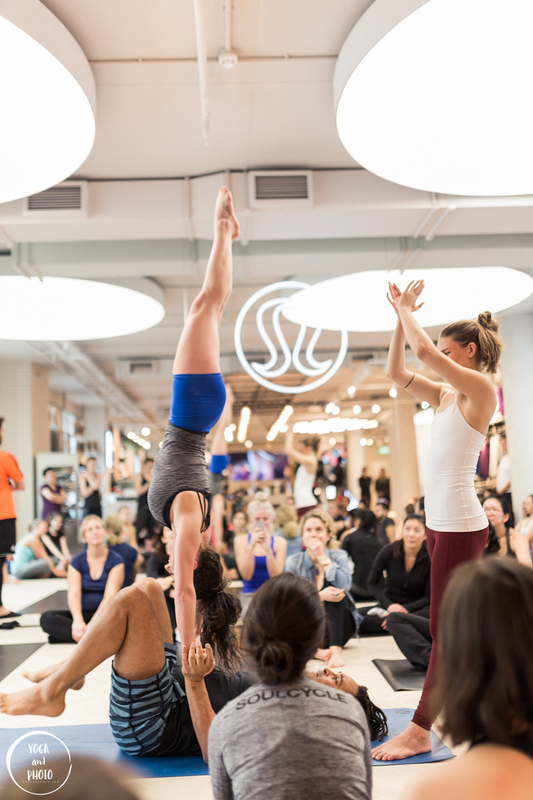 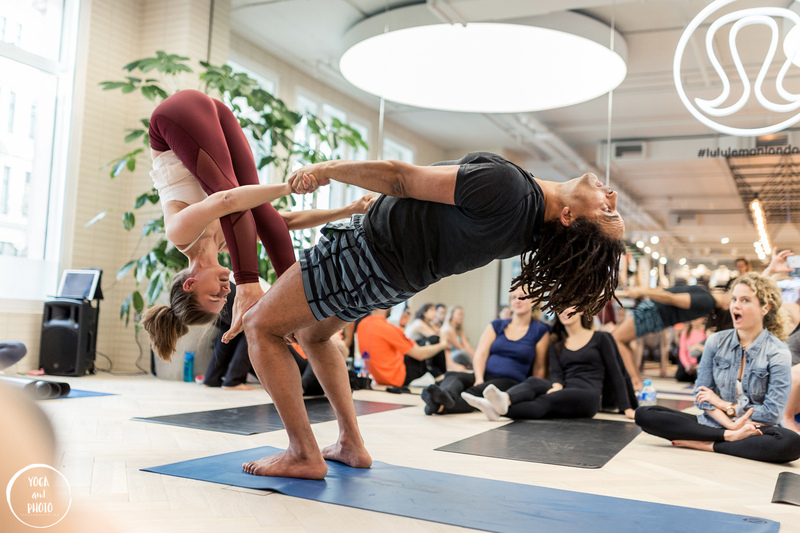 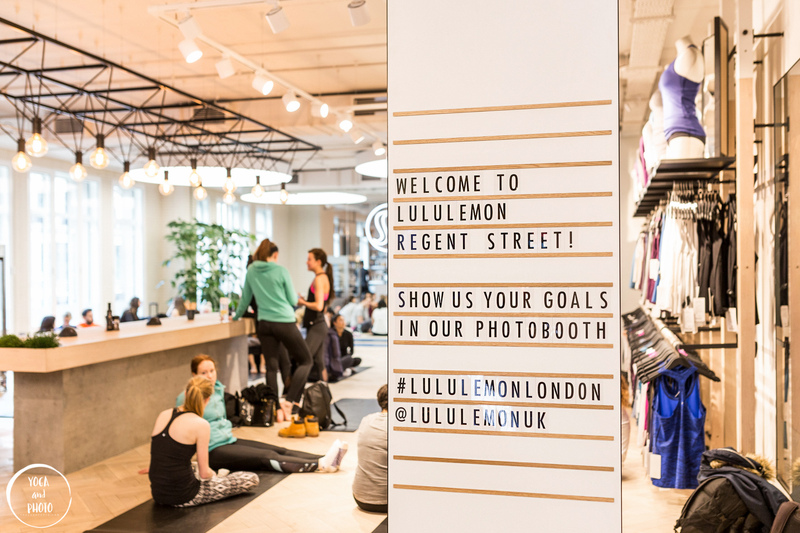 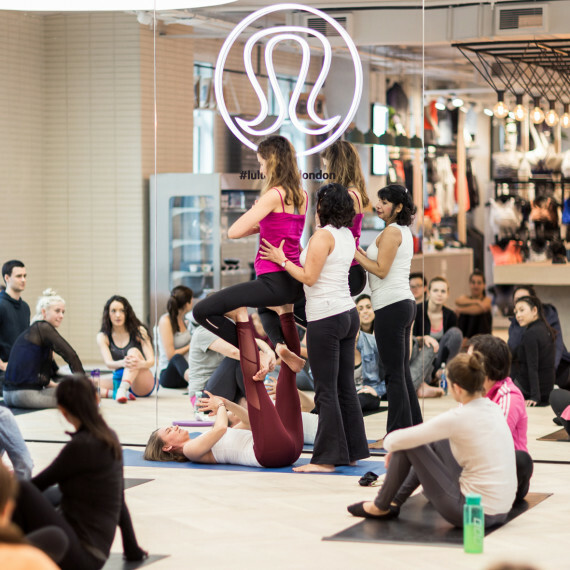 Acroyoga workshop held by AcroyogaDance at Lululemon athletica’s shop on Regent Street London. 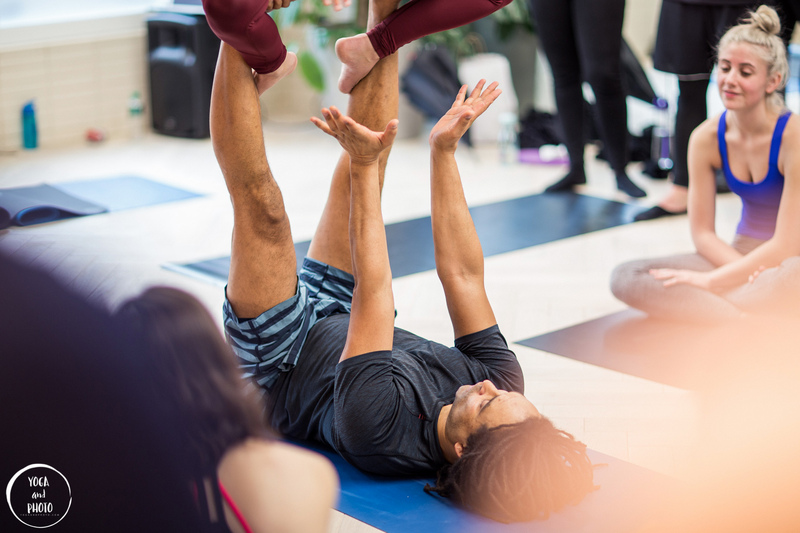 photos, hope you’ll enjoy them. 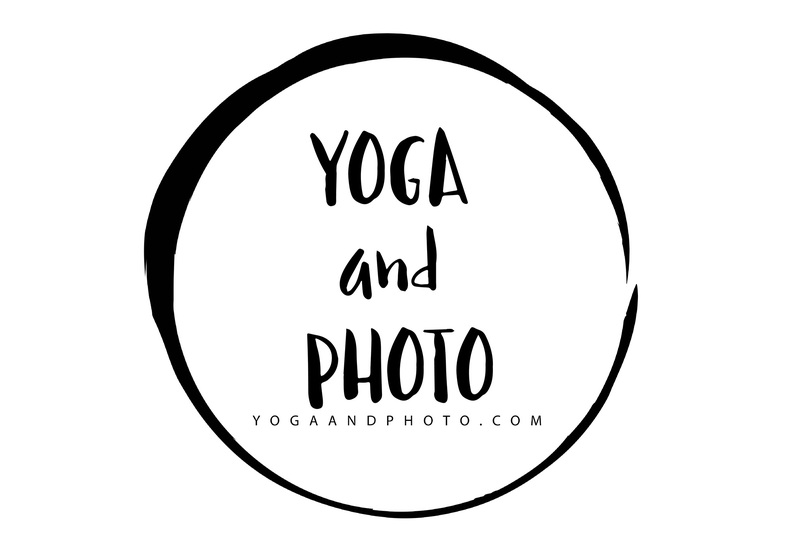 I hope you enjoy the photos, and if you wish to see more of my yoga photography, on a daily basis you could always check out my Facebook and Instagram pages.